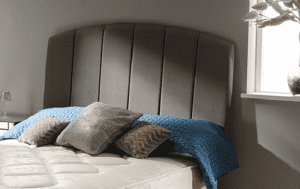 The Kensington bed has been expertly crafted with just one thing in mind and that is comfort. 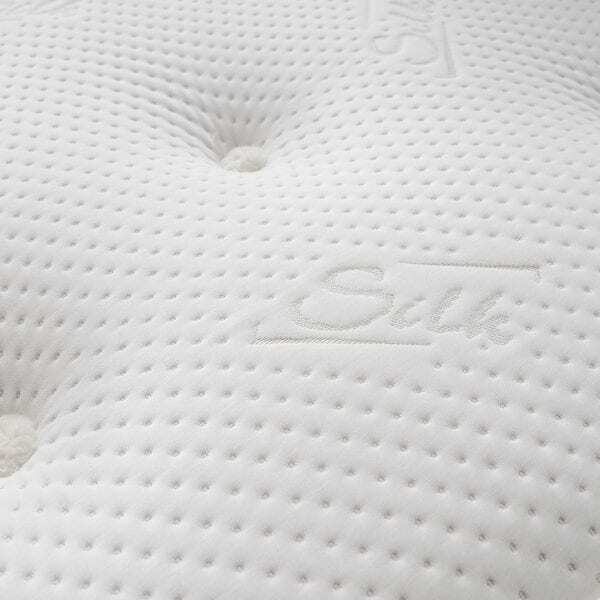 Featuring a pocket sprung core that gives tailored support according to the sleeper’s body weight. 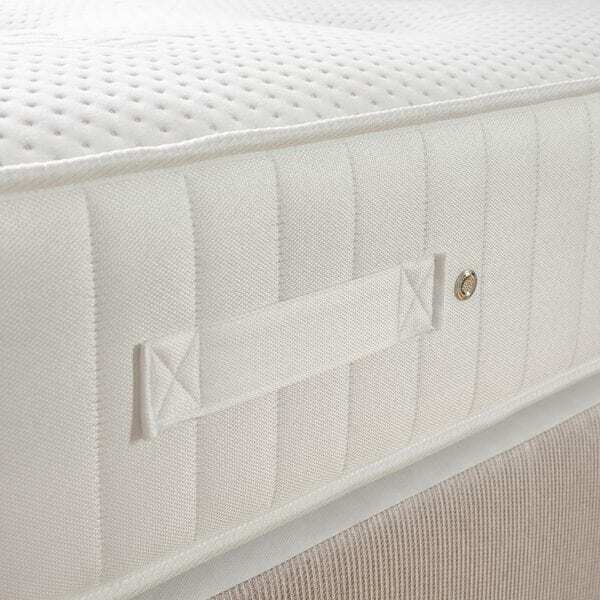 The Kensington is topped with generous layers of selected filling, forming a snug cushioned comfort layer. 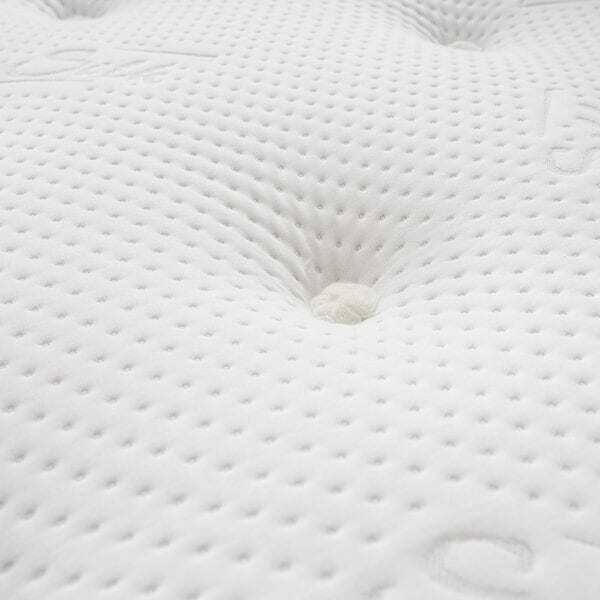 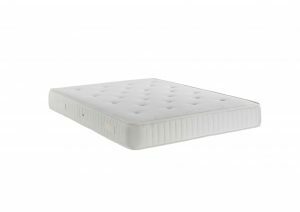 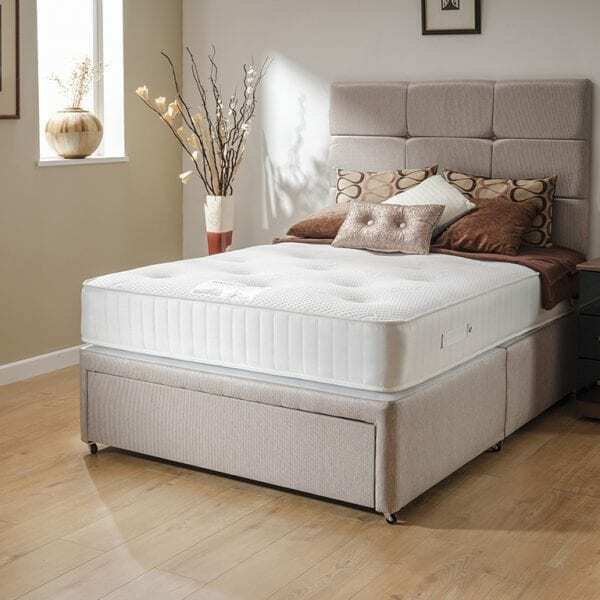 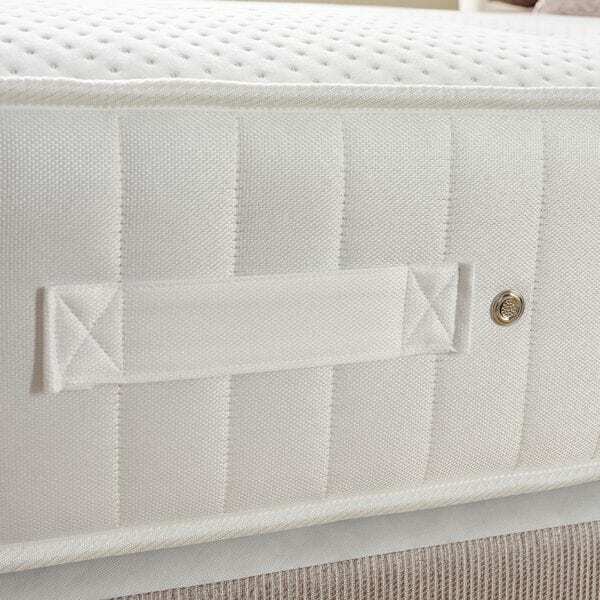 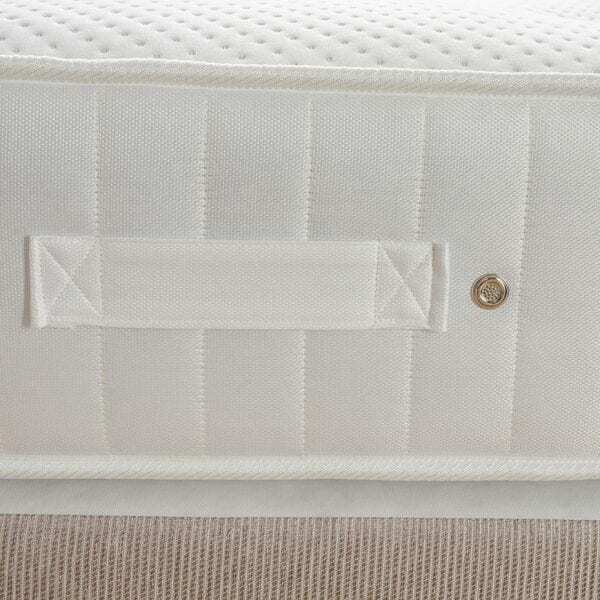 Temperature sensitive memory foam forms the perfect finishing ingredient to achieve a luscious sleeping surface, adding extra comfort and support particularly in the more pressure sensitive lumbar areas. 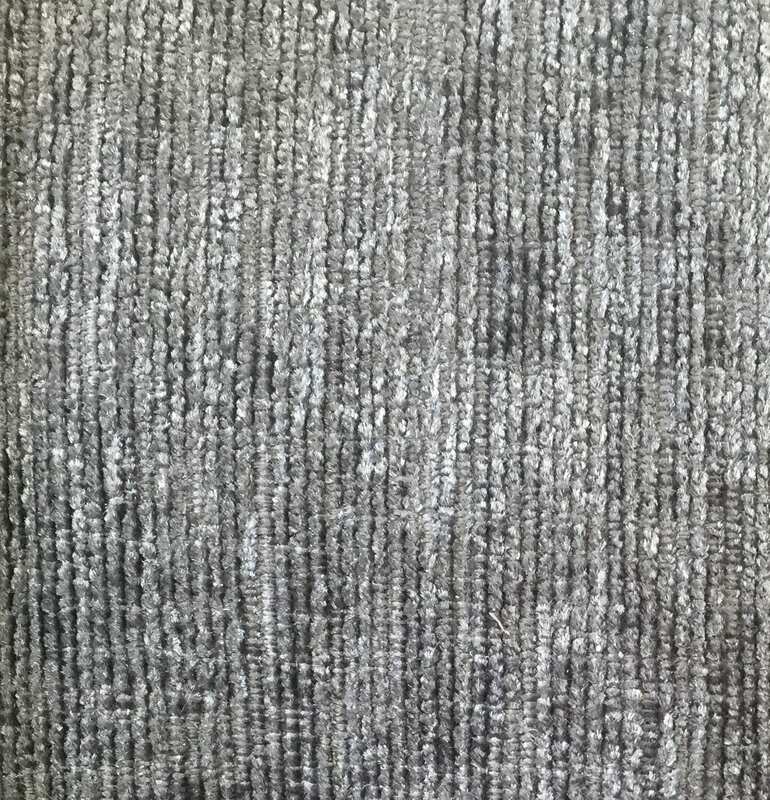 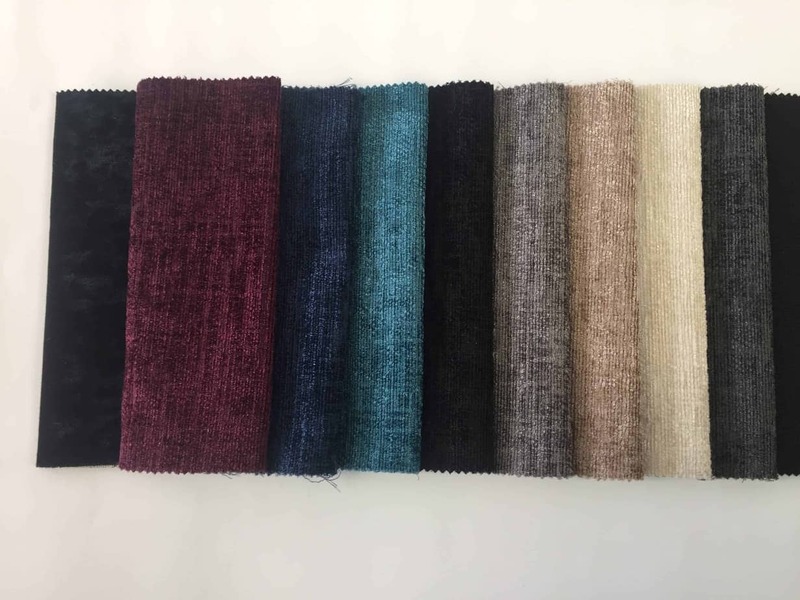 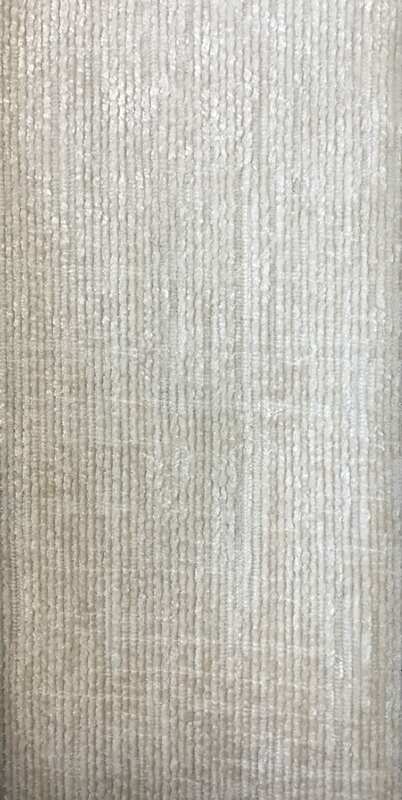 Soft touch knitted silk fabric.